Always wanted to live and work in a foreign country? We are constantly looking for candidates with an adventurous attitude who are willing to relocate to Aruba, Bonaire, Curacao or Sint Maarten for a short or long term period. For Global Resourcing the guidance of the candidate is priority. 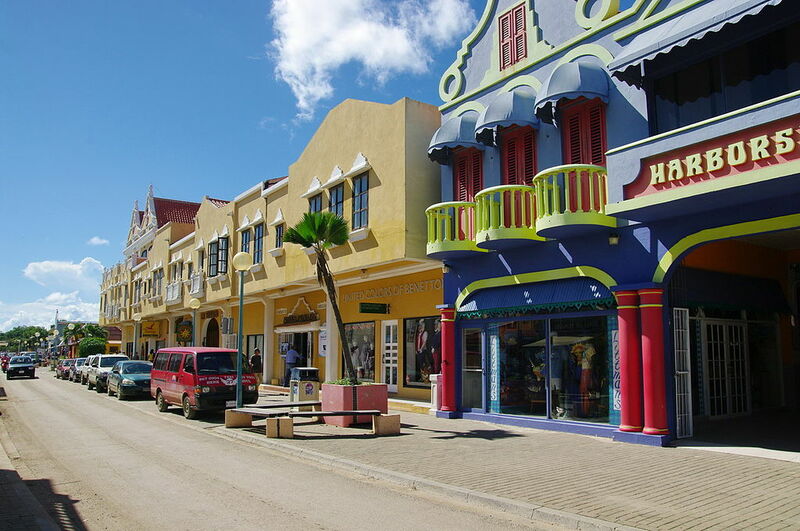 This guidance is provided in the Netherlands but also when arriving on Aruba, Bonaire, Curacao or Sint Maarten. This includes; general advice, guidance with immigration issues, assistance in seeking accommodation and transport on Aruba, Bonaire, Curacao or Sint Maarten and any other issues that our candidates encounter. If you would like to know what possibilities there are for you, then contact our recruitment department or send your resume through our website. Global Resourcing has vacancies for international candidates on a regularly basis. We are therefore looking for candidates with an adventurous attitude who are willing to relocate to Aruba, Bonaire, Curacao or Sint Maarten for a short or long term period. For Global Resourcing the guidance of the candidate is priority. This guidance is provided in the Netherlands but also when arriving on Aruba, Bonaire, Curacao or Sint Maarten. This includes; general advice, guidance with immigration issues, assistance in seeking accommodation and transport on Aruba, Bonaire, Curacao and Sint Maarten and any other issues that our candidates encounter. If you would like to know what possibilities there are for you then contact our recruitment department or sent your resume through our website. When you are ready for the next step in your career and you would like to know what possibilities, there are for you then contact our recruitment department or sent your resume through our website. For an overview of the current vacancies and interim-assignments on Aruba, Bonaire, Curacao and St. Maarten please click on “Vacancies“. Even if there is no matching vacancy please send us your resume so that we can inform you about interesting assignments in the future. If you are interested in working on Aruba, Bonaire, Curacao or Sint Maarten please mail your resume to recruitment@globalresourcing.nl or sent your resume through our website.